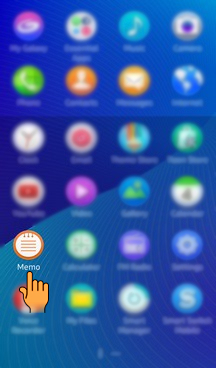 How to Create Memo in Samsung Z3(SM-Z300H)? CLICK HERE to know how to Share Memo in Samsung Z3 (SM-Z300H). CLICK HERE to know how to Delete Memo in Samsung Z3 (SM-Z300H). a). 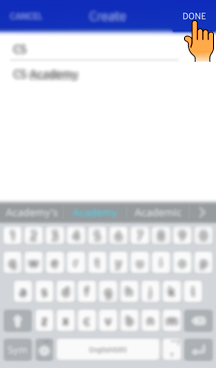 Drag the Screen upwards to access Apps screen. b). 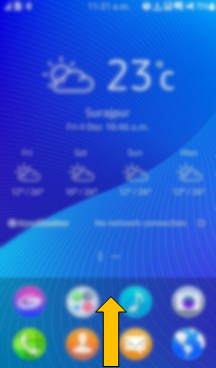 Tap on Memo icon. c). 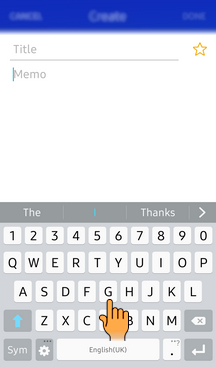 Tap on "+" icon to add a new memo as shown below. d). Enter the Title and Memo. Galaxy Smartphones: How to Hide and Unhide Applications? When the device heats up while charging the battery. When the device heats up during use. Samsung is pleased to offer Chatbot support for Samsung products related queries. You can also choose to connect with our Live Chat agent. * For any printer related enquiries, please visit the HP website . Book a service appointment at your nearest service center.